Ski resorts on a human scale in picturesque villages or built in a traditional architectural style. A vast skiable area with all levels of pistes. Near Grenoble, the Vallée de l’Eau d’Olle offers an ideal setting to practice winter sports. 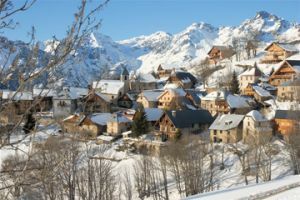 In a glorious valley setting, Valfréjus is one of France’s best ski resorts for off-piste skiing and speed riding. A small and quiet place that is also perfect for a family stay. A cycle route inaugurated in 2014 follows part of the Way of Saint James for more than 300 kilometres. Let’s discover the main tourist attractions to be seen between Paris and Tours. A haven of peace close to Paris, Chantilly boasts many golf courses. Different in styles and difficulties, they make the town a great destination for beginners and experienced players alike. A new cycle route called “Tour de Manche” follows the northern Brittany coast and leads to many tourist sites. Focus on Trégor and the Pink Granite Coast, one of France’s most beautiful shorelines. A land of green farmland, rugged coastline, spectacular cliffs and quiet beaches, La Hague is best discovered on foot. 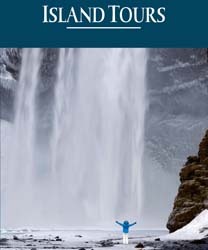 A great place for hiking and water sports of all kinds.